Michelle has everything: good looks, a great job, a fancy apartment, and cash to burn. She also has a boyfriend, Valentin—her dream man. There’s just one tiny snag: his wife. Valentin promised Michelle that as soon as his children were grown, he would leave his marriage to be with her. But when the time comes—and to no one’s surprise but her own—Valentin chooses his wealthy wife, leaving Michelle stranded in the French Alps. Michelle finds herself lost and without a way back to Berlin. Out of options, Michelle hitches a ride in a rickety pink Citroën with the attractive but ostensibly penniless David and his precocious daughter, Emma. Over the course of their three-day trip, Michelle comes face-to-face with the life she’s created. 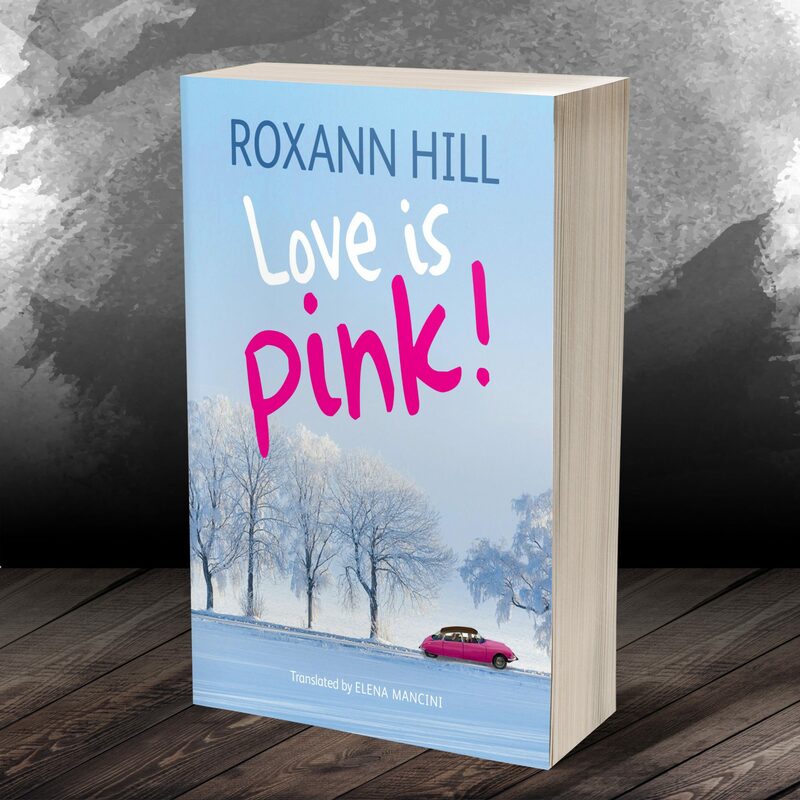 With David and Emma offering a fresh perspective, Michelle redefines what love is, and wonders whether it might truly be pink.